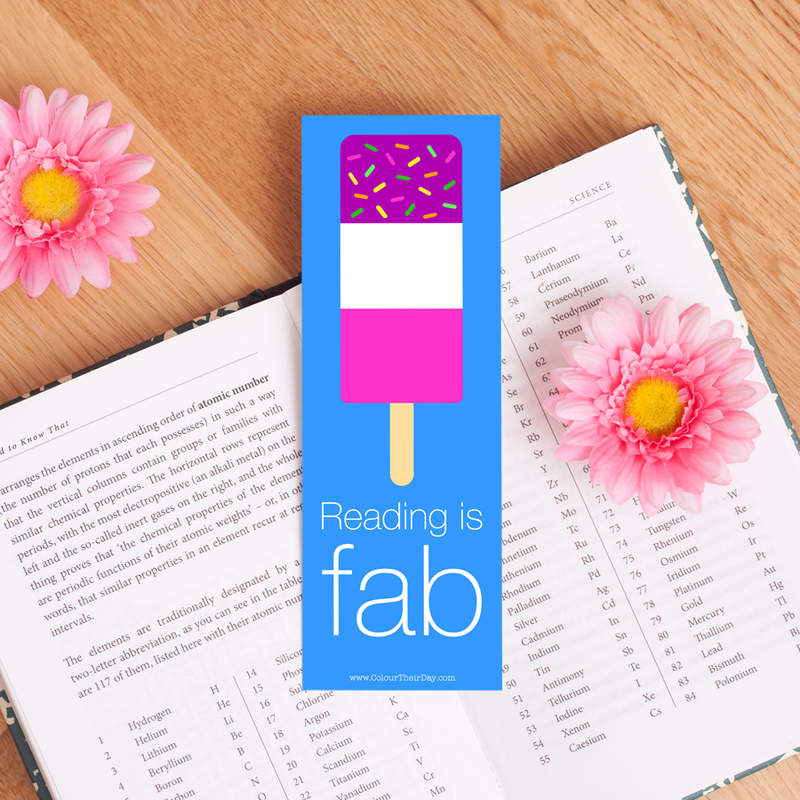 This unique and vibrant bookmark will definitely bring colour to your reading time! 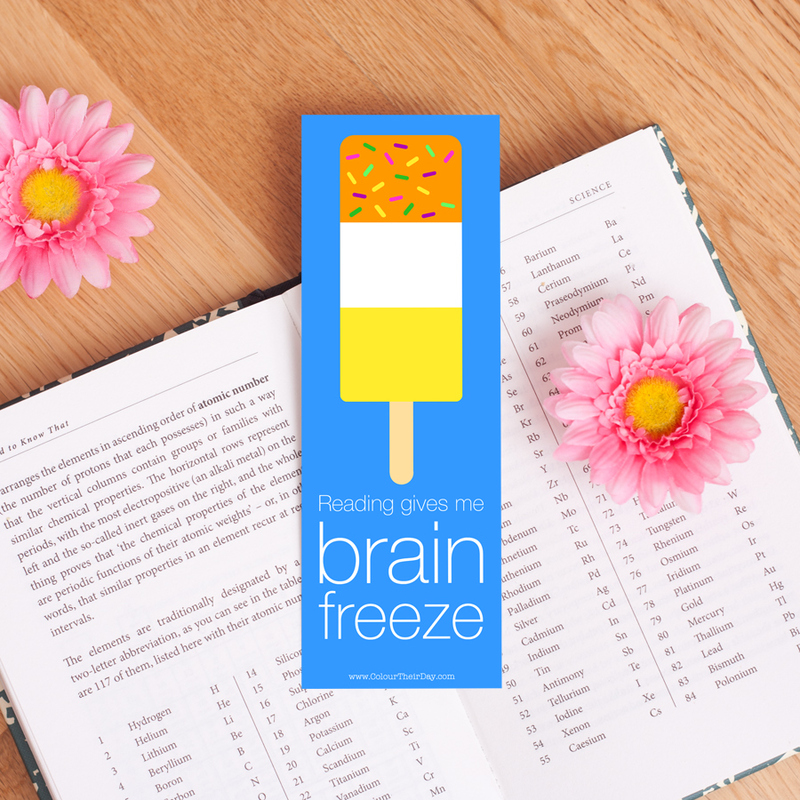 It is a lovely little stocking filler and a great gift for a bookworm of any age! Be the first to review “Fab Double Sided Bookmark” Click here to cancel reply.